ClickIT achieves AWS Certification Mexico to be part of the AWS Partner Network. ClickIT Smart Technologies, a leading cloud consulting company, is announcing the Certification Distinction of an AWS Consulting Partner. 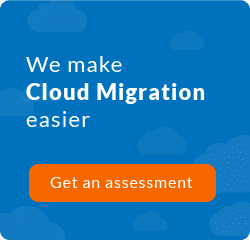 ClickIT stands firm with expertise of skilled and certified engineers and technology consultants to provide the advanced, secure and cost-saving strategies and services in the space of DevOps, AWS and Google Cloud Migration, AWS architecture optimisation, Web & App Development, WordPress Optimisation and more with a promise of being in the same time zone as US with its Nearshore offerings. 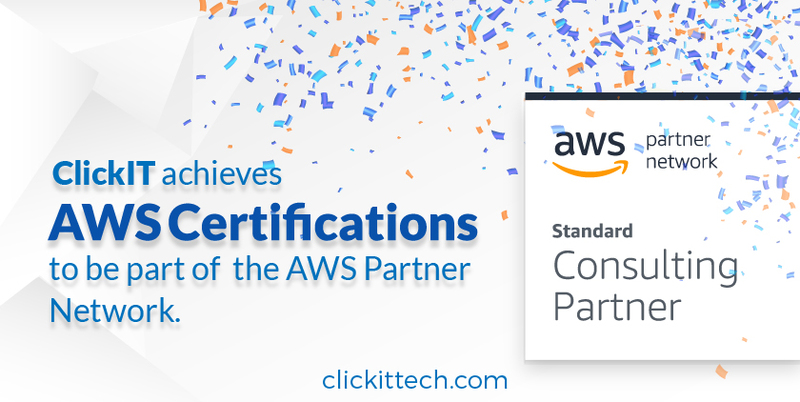 ClickIT has passed AWS Certifications to become a part of the AWS Partner Network. 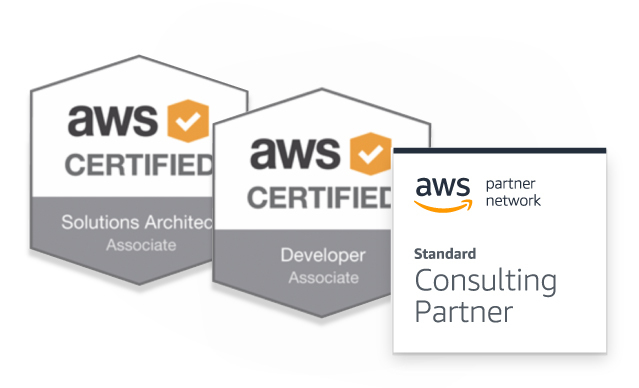 On this achievement, Alfonso Valdés, CEO at ClickIT received the AWS certification of a Developer Associate, while Héctor Aguirre one of our Senior DevOps engineer received the AWS Certification of a Solution Architect Associate. “These recognitions help us to communicate our efforts of providing the best of an AWS digital technology company” – Alfonso Valdés, CEO of ClickIT. The company is eyeing Premier Consulting status and Competencies in the coming year of 2019 and serve its clients with a promise of quality.